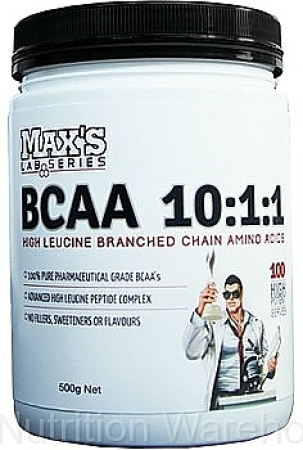 As the term “Intra” suggests, these are supplements taken during a workout. 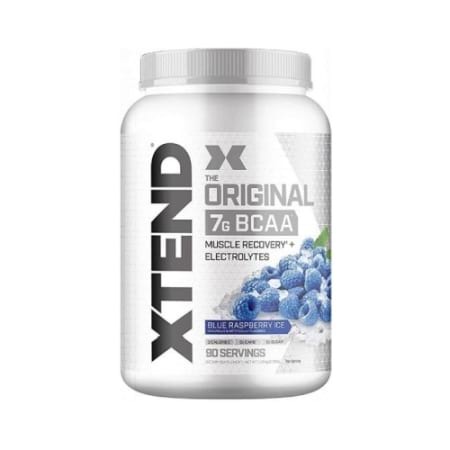 They provide a boost of energy, additional endurance and improved power while you are training. 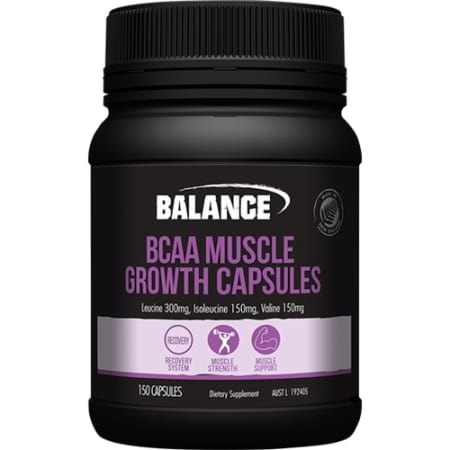 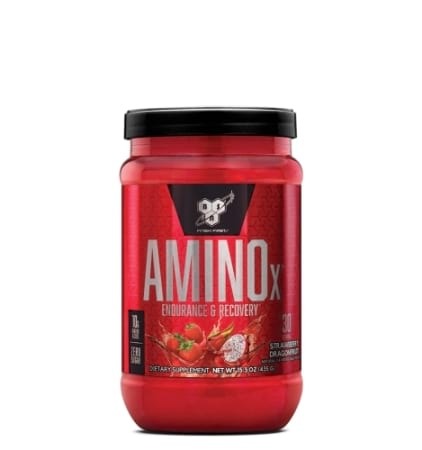 They are also designed to improve protein sympathies and support recovery after a workout.